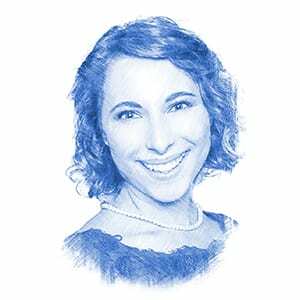 Gush Etzion’s Flourishing Archaeological and Historical Sites Reveal Glory for the Jewish People and the Land [PHOTOS] - Breaking Israel News | Latest News. Biblical Perspective. Gush Etzion, a region of modern Jewish settlement stretching south from Jerusalem to Hebron, boasts countless archeological and historical sites, often validating Biblical tradition while attesting to the flourishing Jewish life in the area spanning from ancient times until today. Gush Etzion features the path of the Patriarchs, an ancient route that sprawls Israel’s north-south, frequently mentioned in the Bible as the route traveled by the likes of Abraham, Isaac, Jacob, Ruth, Naomi, Judah Maccabee, and King David. The path is steeped in history dating from the times of Abraham, to the Roman era, the battles of the Maccabees, War of Independence, with archeological evidence helping to prove the validity of Biblical traditions of pilgrimage to the Jewish temple. It is mentioned in the Bible that in order to “see the land,” on their way to “the good mountain” (Jerusalem) the Israelites walked along the elevated Path of the Patriarchs. 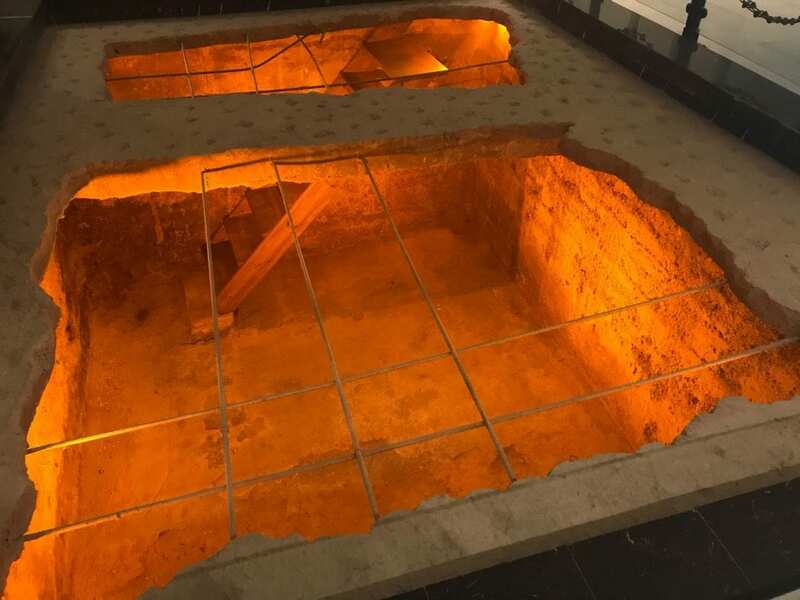 Archeological evidence, such as ancient ritual baths and Roman milestones that signal the distance to Jerusalem, have confirmed that this was likely the case. But the path is not just a remote summit described in the Bible. Rather, it is a trail still frequented by tours and residents of nearby settlements, and a vital part of the eternal Jewish connection to the Land of Israel. The Path of the Patriarchs follows the watershed line of the Judean mountains, a trail along the ridge of mountains, making for a relatively easy journey to Jerusalem for pilgrims. Such mountain ridges have great importance in Biblical texts, including in the binding of Isaac. Archeological evidence of Canaanite altars has verified the Biblical claims of the importance of such “high places” along the path. Down the hill from the path lies the town of Elazar, named after Judah Maccabee’s brother who sacrificed himself in the Battle of Beth Zechariah, fighting against the Greeks for Jewish independence, as told during the Jewish holiday of Hanukkah. Archeologists believe the location of ancient Zechariah is indeed in the Gush, in the small Arab village Hirbeit Zakariya, including the lone oak tree (described below) of Alon Shvut. The town’s streets are named after Elazar, one of the Maccabee’s relatives, and the town still exists today as a flourishing settlement of Jewish freedom. 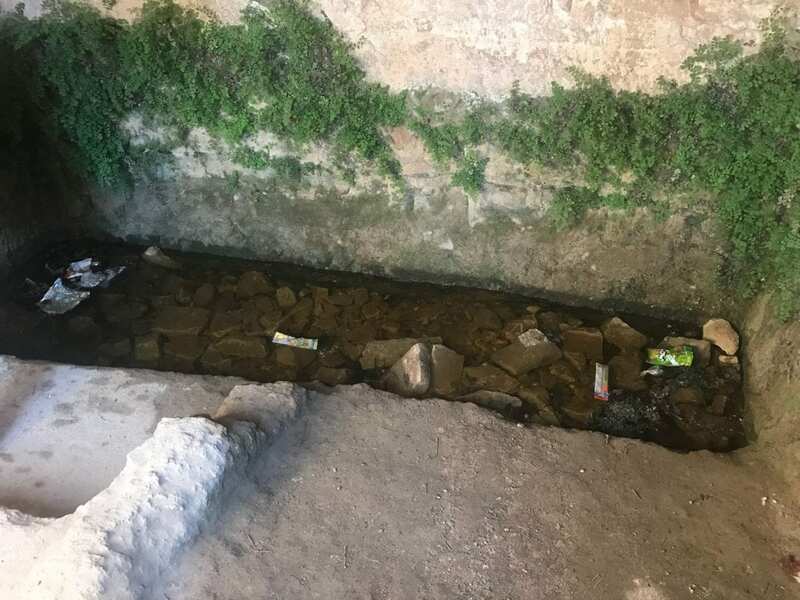 Along the route are Second Temple era ritual baths, known as mikvehs, which were used by Jewish pilgrims to purify themselves with rainwater on the way to the Jewish Temple in Jerusalem during Passover, Sukkot, and Shavuot. At the entrance to each mikveh is a wall separating the impure who enter and the pure who exit, a clear indication of the care taken over 2,000 years ago in observing Jewish purification rituals. Also along the route are many ancient Roman milestones. Carved into the milestones are the names of rulers in Latin and Greek, and the distance to Jerusalem, then called Aelia Capitolina. As all signs point to the holy city, such milestones represent the constant Jewish yearning for Jerusalem. Gush Etzion’s Heritage Center tells the story of its valiant pioneers, the heroic defenders of Gush Etzion leading to the 1948 War of Independence. The sound and light show “Letters From The War” portrays the various attempts to settle the Gush, along with its tragic fall on Hanukkah in 1947. In the 1967 War, Jerusalem was reunited and the Gush was liberated by Israel and new kibbutzim were built, creating a flourishing and prosperous settlement bloc. The lone oak tree in Alon Shvut is the only remnant of the early efforts in building a Jewish settlement in the Gush and is one of the oldest remaining trees in Israel, dating over 600 years. After the Etzion Bloc fell to the Arabs, nearly all trees were cut down except this lone oak. 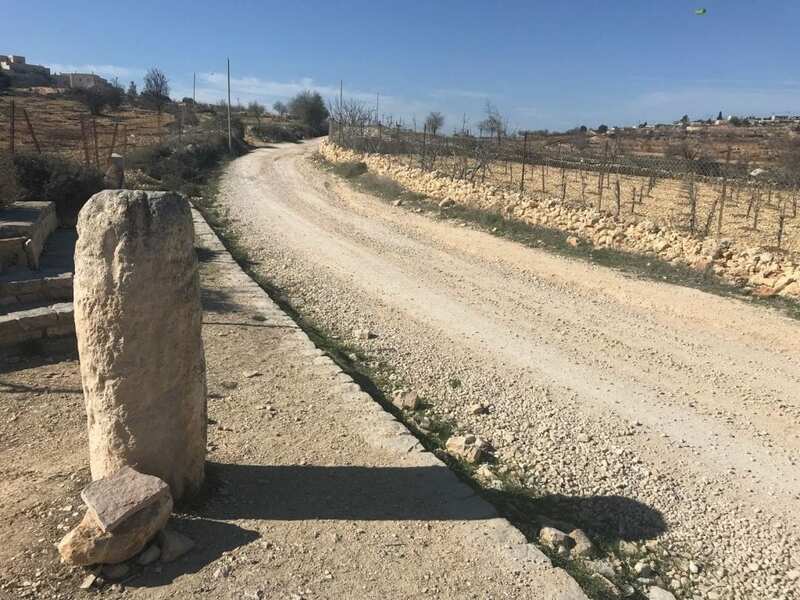 According to Aryeh Routtenberg of the Kfar Etzion Field School, it is a “historical wonder that the Turks didn’t cut it down,” as they often used wood for their roads. As such, the tree remains a symbol of life in the modern settlement. 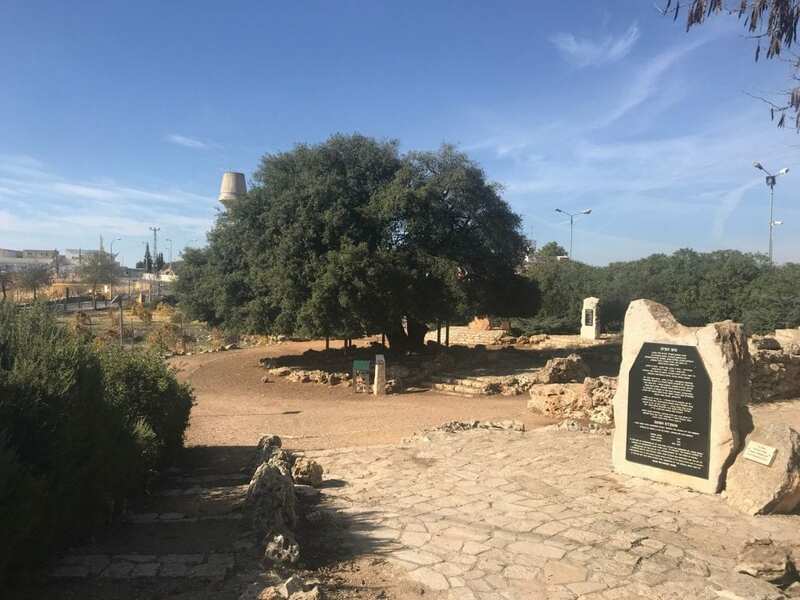 The tree, which has become a landmark of the Gush (previously used as a meeting point for the four original kibbutzim in the area) also represents the early settlers’ wish to return home. 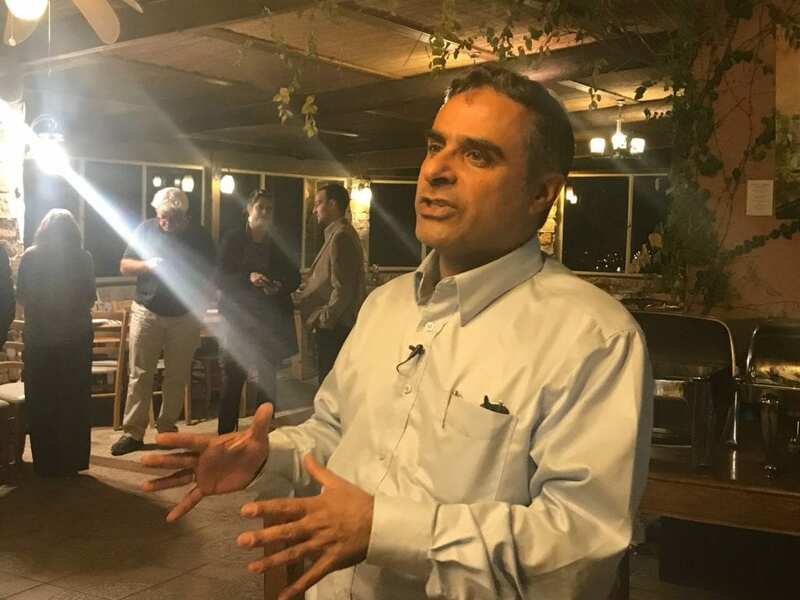 Commenting on the eternal Jewish spirit of survival and return home, Ichay said, “It’s said that when the Jews rebelled, we lost everything. But it’s not true. We lost the land, the buildings, and the Temple, but we kept the spirit. 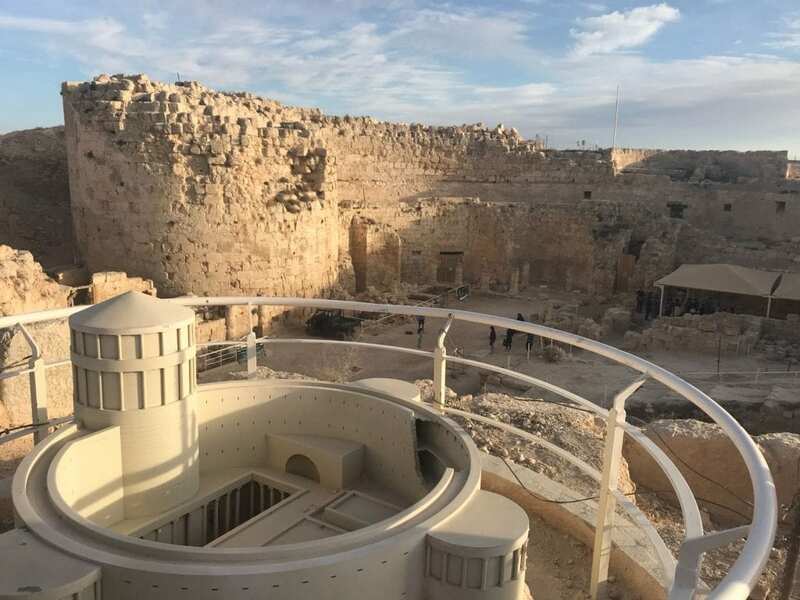 A desert palace and gravesite of King Herod, the Herodium fortress and national park sits in the East Gush. It was in this area that the Jewish people fought for independence in the Great Revolt of the Jews against the Romans in 66 CE when Jewish rebels entrenched themselves there. It was also the key center for Jewish rebels during the Bar Kokhba Revolt in 132-135/6 CE.